Home > Customer Reviews > Great Car Shopping Experience! Thanks to Ron, Laurie and Anthony for making my decision to buy a Corolla an easy one ! 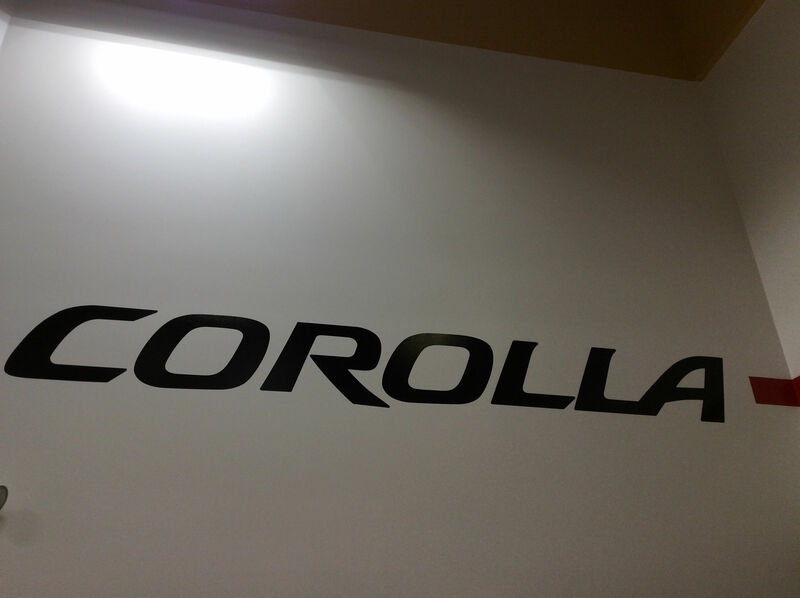 Super excited to drive my New Toyota Corolla!